The New York Times calls Jersey City the new "destination of choice." Contact us today to learn why. Grove Pointe: Unrivaled convenience that makes Brooklyn feel miles away. 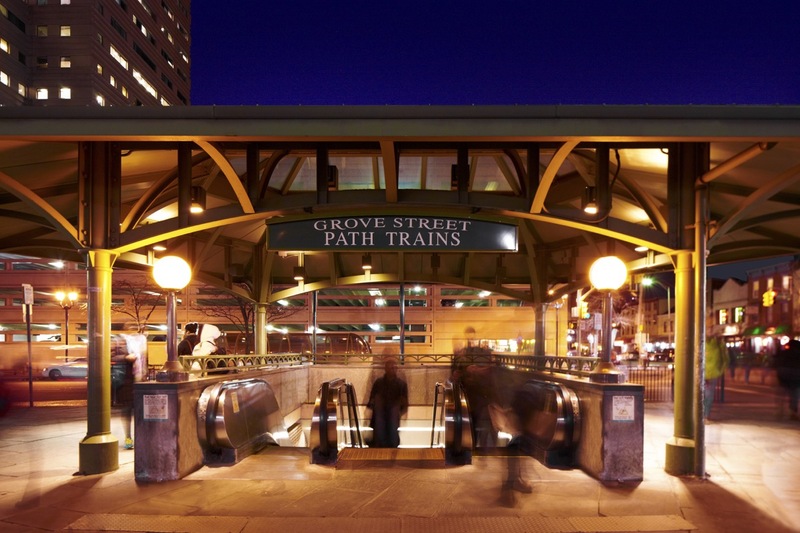 With the Grove Street PATH station located directly across from the building, you can reach both Midtown and Lower Manhattan less than 10 minutes after leaving your apartment. Avoid the hassle, the disruptions, and the delays on the L Train. Choose the best commute in the area, and live in Jersey City luxury. Visit our contact page to inquire for availability or call an agent now to schedule your tour.